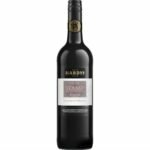 Tasting Notes: VR Shiraz from Hardy’s Wine in South Eastern Australia, Australia. 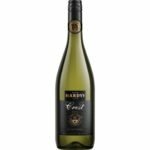 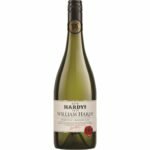 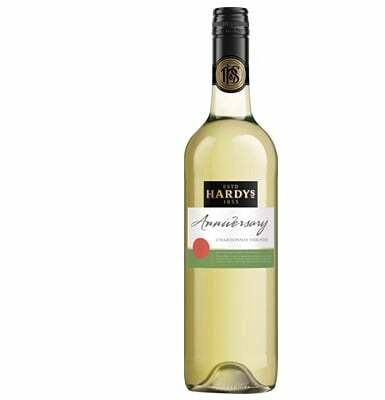 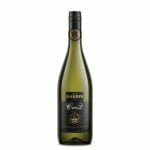 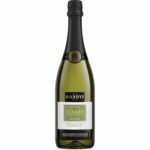 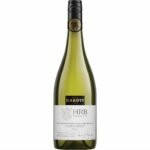 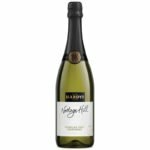 Varietal Range series of Hardy’s Wine are made up of “easy drinking” and fruity wines, created for wine lovers to enjoy and share specifically during life celebrations. 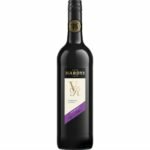 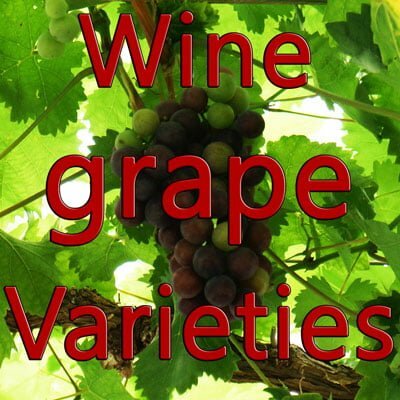 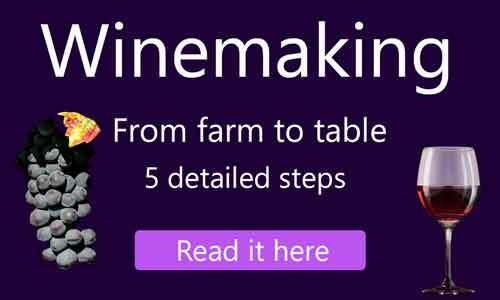 VR Shiraz is one of the most popular wines from South Eastern Australia and more affordable than the typical wines available in the region. 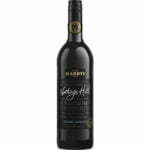 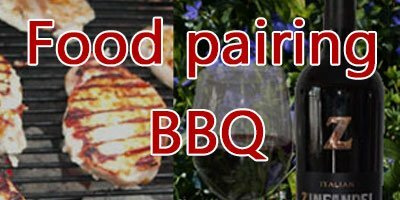 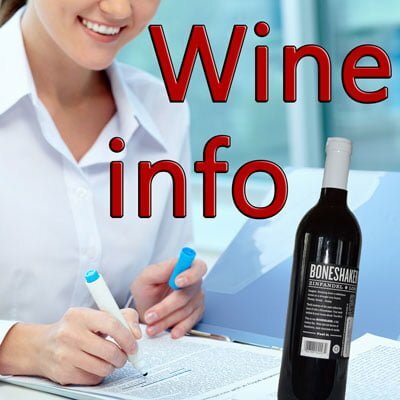 This Shiraz wine is in cherry color presenting fruity aromas with a nice hint of vanilla and oakness. 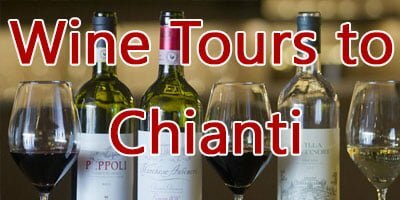 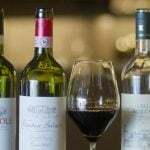 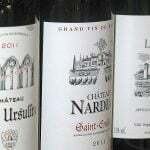 It is stuffed with blackcurrant and spice flavors with a touch of chocolate that gives the wine more appeal and satisfaction to consumers.